Indian-Israeli Partnership, Macron's Centralization, "Geo-Fencing"
We start off this week's program by analyzing the significance of the "Gorkhaland" unrest in India's strategic Siliguri Corridor. After that, we take a look at the some of the most important details surrounding France's multilateral G5 Sahel deployments in Mali. Next, we talk about the UK's plan to experiment with "anti-terror" "geo-fencing." Once that's done, we take a look at why Macron wants to centralize the power of the French Presidency and some of the far-reaching implications that this could have. 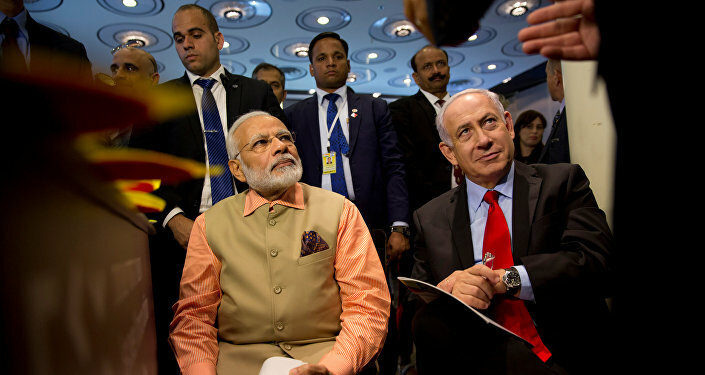 And lastly, our top story of the week is how Indian Prime Minister Modi's visit to Israel symbolized the beginning of a historically unprecedented strategic partnership between the two formerly discordant international actors.